Pests in and around your home are annoying, potentially embarrassing, and can create an unsafe environment for your family by carrying disease or other pathogens. They may also cause damage resulting in costly repairs. Just knowing that your home is infested is enough to keep you awake at night. 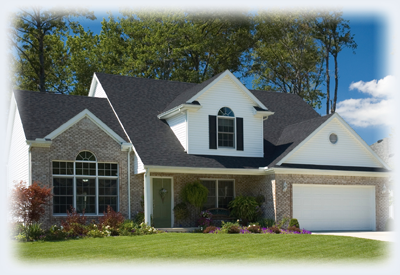 Now you can rest assured that we will take care of you and your home. Our pest management company uses a combination of state-of-the art technologies and the best products available to manage your pest problems. 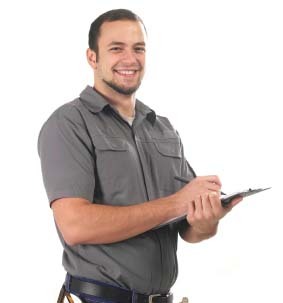 We practice integrated pest management to provide you with a fast and efficient solution to all your pest issues.